Save $200 off our RRP. The Elna 1000 sewing machine. 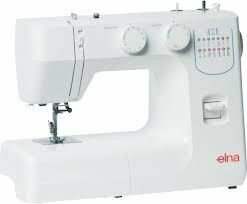 is one of the biggest sellers in the beginners end of sewing machines This machine has 7 wanted stitches plus a buttonholer. yes denim is it's speciality. Great price. Post Office rates apply for areas where our courier cannot deliver. 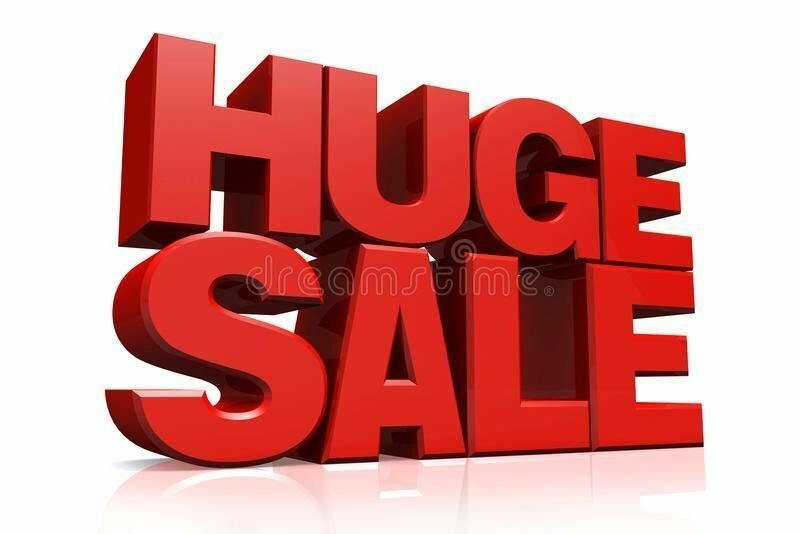 Hurry as this is our stock take special offer only. Freight to outback and many rural areas will depend on distance. 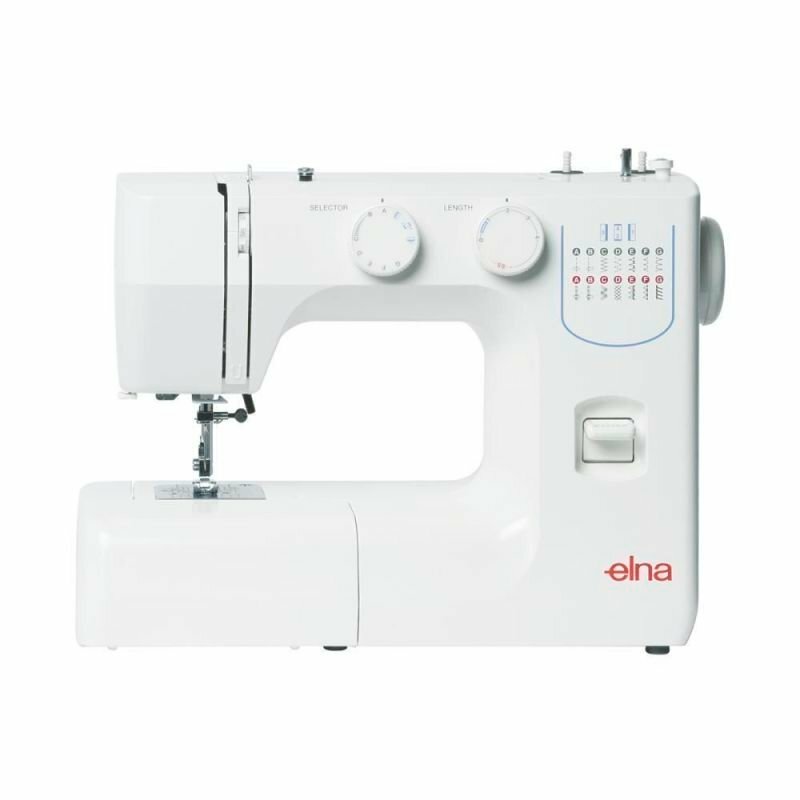 Contemporary, as well as attractive and practical, the new Elna 1000 offers the features needed to fulfill your basic sewing needs. 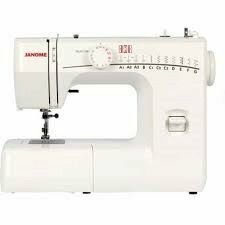 This user-friendly machine with 14 stitches including a four step buttonhole is an ultimate partner for beginners.